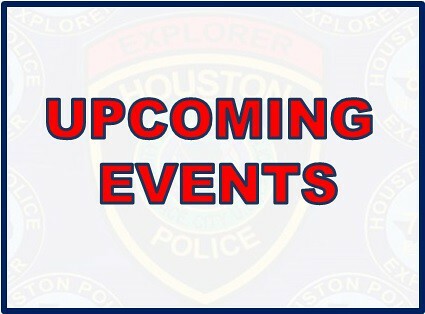 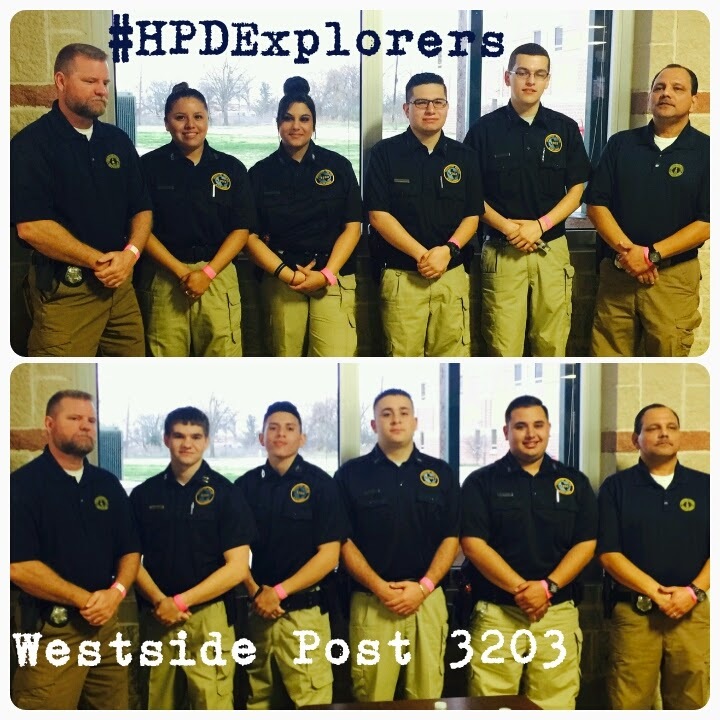 This past weekend, HPD Explorers from Midwest Post 7277 and Westside Post 3203 competed in the 2015 Central Texas Law Enforcement Explorer Competition. 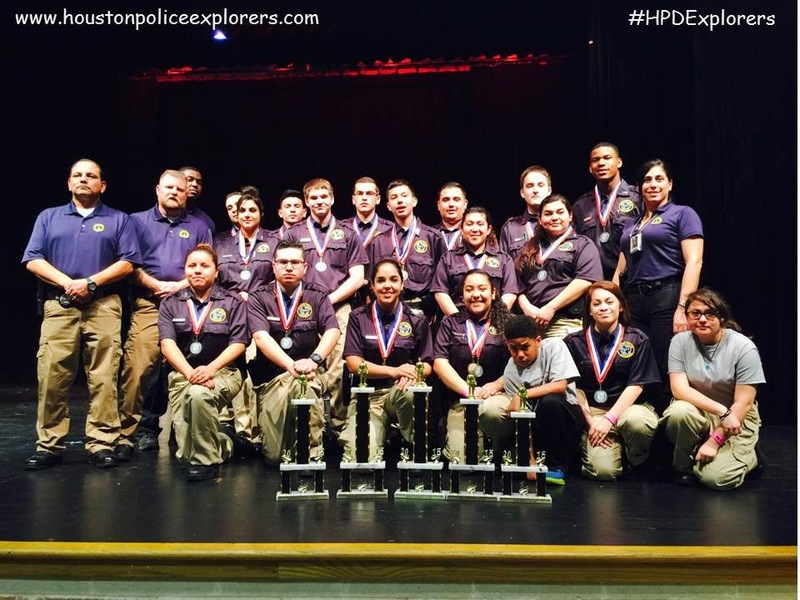 The event had approximately 56 teams from 23 different departments around the State of Texas. 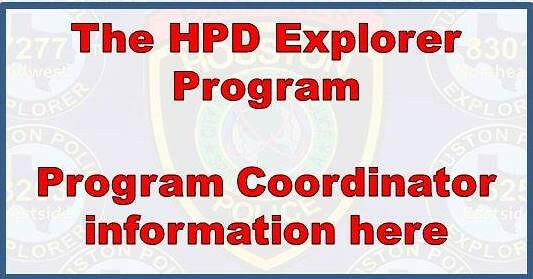 HPD was represented by two four-person teams from each post. 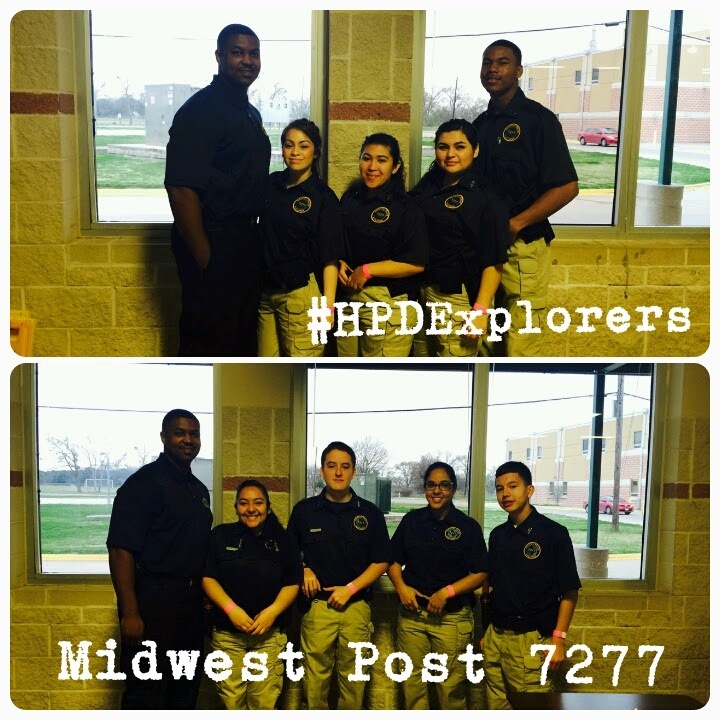 Great job by our explorers and the advisors from each post!